Am I alone in thinking Kulve Taroth is terrible? This is the first Monster Hunter game I've seriously got into, and I was having massive fun. 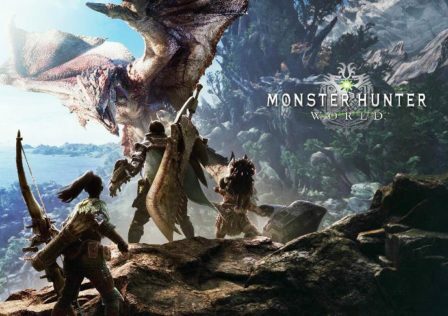 Tons of different monsters to fight, learn about and strategise around, just so I can manage to stay alive against the Tempered ones (HR 58 btw). Even when I needed to farm, it didn't feel too bad – even if I didn't get the drops I needed, I got some of them, and so the game still had a feeling of progress. With KT, this feels completely flipped on its head. While the fight itself was originally fun, it's just become this repetitive slog that I've sunk tens of hours into, got a minimal number of the 'good' weapons, and have absolutely no progress towards the weapons I do want because it's literally all RNG. I really want the CB/Bow KT drops – it's the best in the game – but I've been trying all week and, because RNG, I could try for another week and still not get it. And on top of that, it's time limited! Yes, you can optimise KT, but you're not optimising like you do in the rest of the game: staying alive against KT is relatively easy, the first round against her you're more focused on gathering pursuit points and the second round she becomes squishy thanks to all the pursuit points. Instead, you optimise around KT solely so you can get drops faster – so you can get more rolls of the dice. Where's the fun in that? That's not the MH I fell in love with. At the end of the day, I'm frustrated/disappointed that the best weapons in the game on PC atm are gated behind a repetitive, RNG-gated boss fight which requires either luck, or ludicrous amounts of time – I'm simply just not having fun any more. Sorry this is a bit of a rant – I'm probably going to return to doing Assigned quests now and building HR. The best weapons in the game aren't worth this stress. 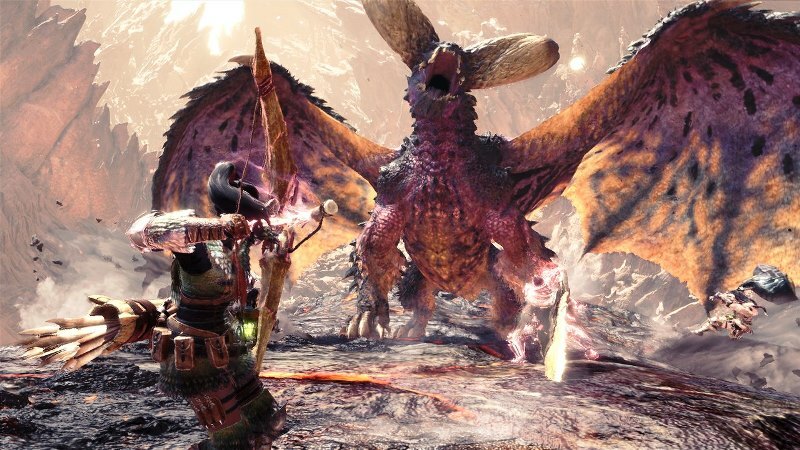 Has anyone actually seen or used any of the HBGs from Kulve Taroth? A lot of them are direct upgrades to existing weapons thanks to lowered recoil/reload and variance. © Post "Am I alone in thinking Kulve Taroth is terrible?" for game Monster Hunter World.